In stock for delivery in 5-7 working days. 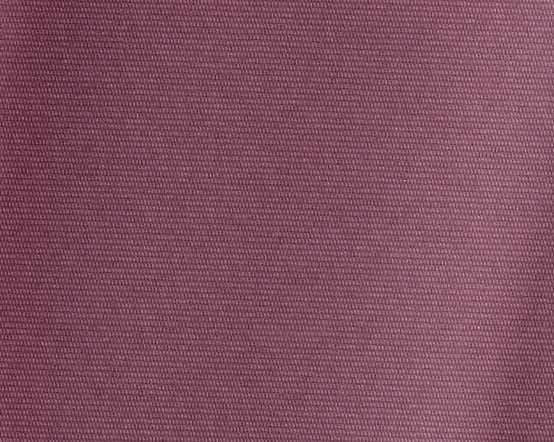 While Marsala may have been declared 2015's 'it colour', we prefer Fuchsia Berry. Altogether more subtle, this dusky mulberry roller blind features a lick of reddish brown to add depth and interest to the cosiest interiors. 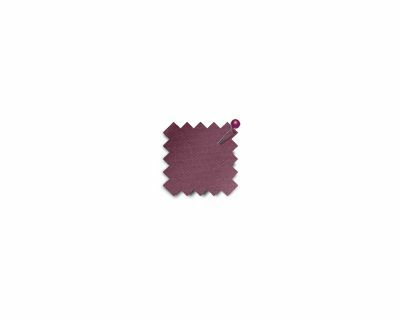 Fabric width for Recess Size: The fabric is cut exactly 35mm smaller than the given size to give a gap at either side to allow for the brackets (approx. 25mm at Control-end, 10mm at other end). 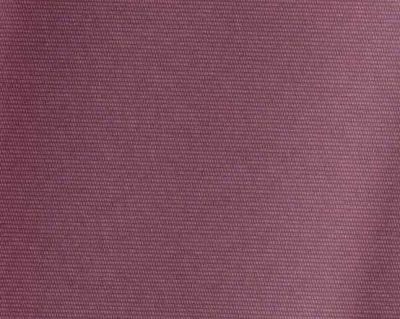 Fabric width for Exact Size: The fabric is cut exactly to the size given. Bottom finish: Straight finish, PVC bottom bar sewn in pocket. Control & brackets: White friction sidewinder with white plastic operating chain. White plastic brackets with white plastic end caps. 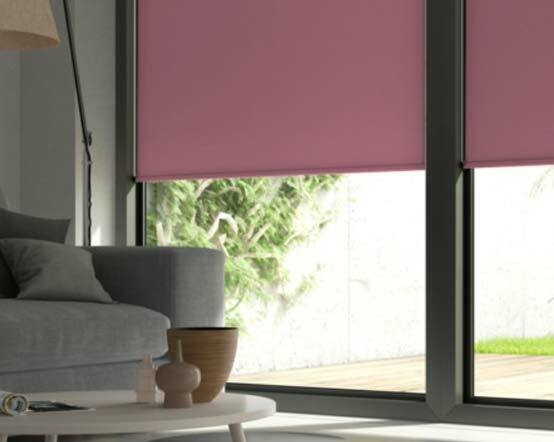 Fabric join: Depending on the fabric chosen, if both the width and drop are greater than 1750mm the fabric may have a horizontal join close to the top of the blind. 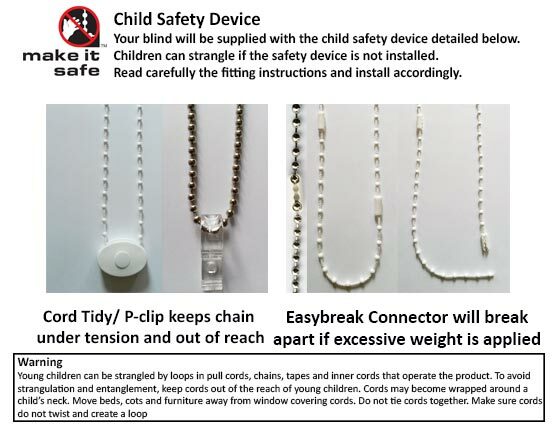 For further information about window blind safety and the BBSA Make it Safe scheme, click here. 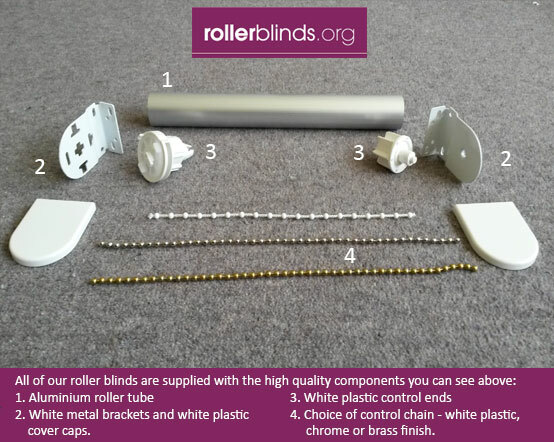 We have prepared easy to follow instructions to help you measure for and install your roller blinds.